Procurement doesn't stop with the purchase, neither should their support. In this new age of service solutions, the responsibility of the Procurement team has become increasingly more challenging. What once was an initial purchase has morphed into a “purchase, track, and cancel-renew-replace” responsibility. 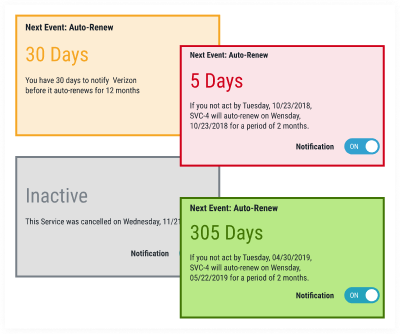 Without the right tool, managing the myriad of recurring service events is impossible to do correctly. 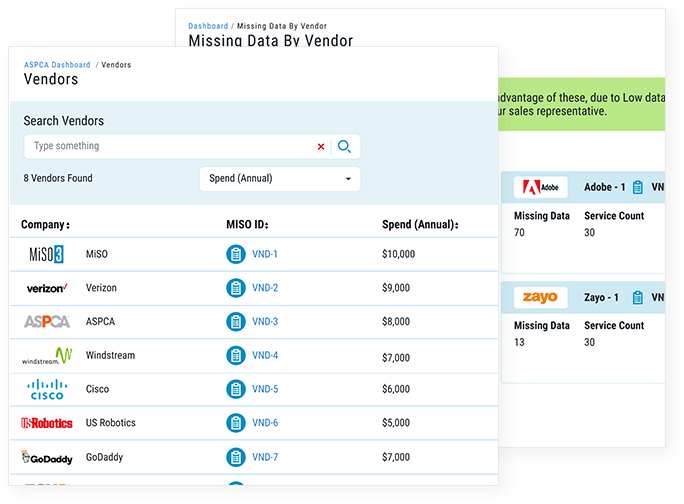 MISO provides this functionality, allowing your organization to effectively manage and save. Receive updates every week on what services are coming up for renewal or cancellation. 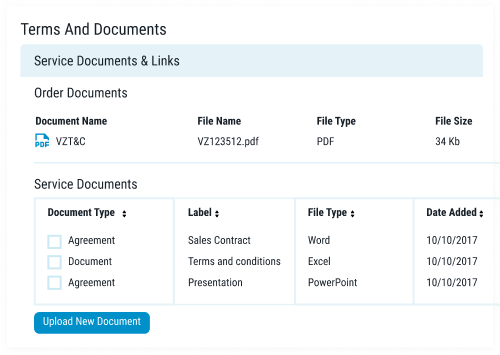 Keep all your account numbers, agreements, and vendor contacts in one place. 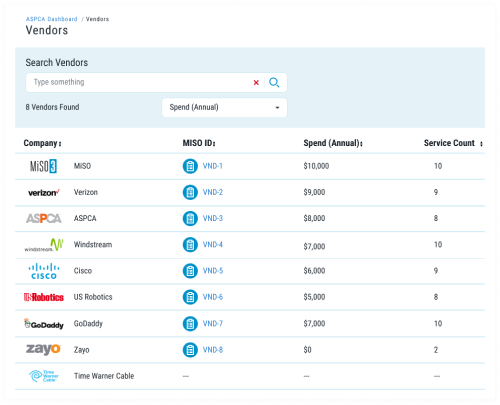 Then, find all the services they are associated to. 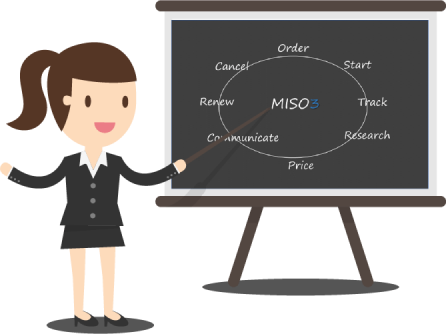 Make decision with all the facts, MISO attaches the original agreement and terms of each service. of all support agreements are paid without knowledge of the underlying assets status, location or utilization. Negotiating with vendors, double checking contracts and getting internal sign-offs, is a lot of work. MISO tracks the paperwork, so you can track the operations.